Submarine cables traverse the ocean floor carrying information and energy that are the vital products for modern world commerce. Submarine cables are critical to national, regional and international economies. They form the basis of global networks for telecommunications and increasingly electricity. Often forgotten through a lack of awareness, when broken or damaged they can have a significant impact on the same communities they support. Our role is to promote and engage with stakeholders in the protection of submarine cables in the Oceania region. 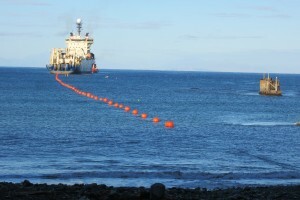 Developing strategies for the protection of submarine cables in the Oceania region. Increasing the profile of submarine cables in the region with stakeholders. Sharing knowledge of regional regulations and legislation. 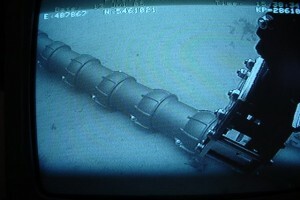 Developing relationships with other seabed users. Forming relationships and single points of contacts with government departments and regional forums. Educating stakeholders and marine users and others within the region about submarine cables. Contributing to the development of policy and regulation with Governments and seabed users and marine operators. 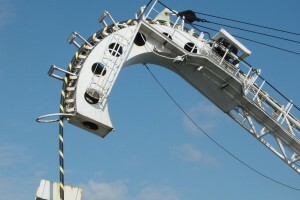 Liaising with new and developing offshore renewable energy technologies. 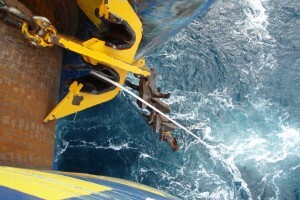 Developing of contact procedures with other seabed users. Developing fault and prosecution procedures. 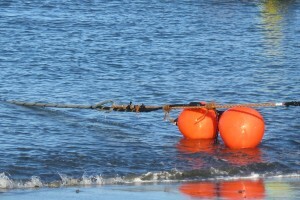 Developing monitoring capabilities for the protection of submarine cable assets. 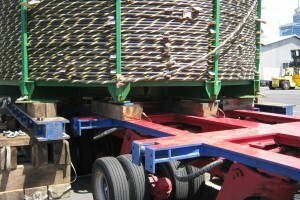 Working with and learning from other global cable protection organisations. A list of our members can be found on the Links page of this site.